I was fortunate enough to attend one of Doug’s seminars, and can’t express how amazing it was. He provided a refreshing outlook in his talk about Disney’s expectations of their employees and how each employee’s reactions to clients set the bar for their overall experience. 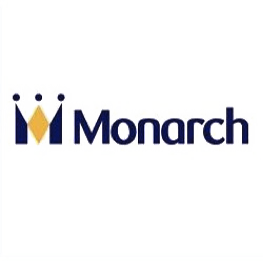 I can assure you that when I walked out of that room I felt re-energized about the importance of my position in making each of my homeowner’s experience with Monarch a positive one.